There's no way my little sister would go on resale! 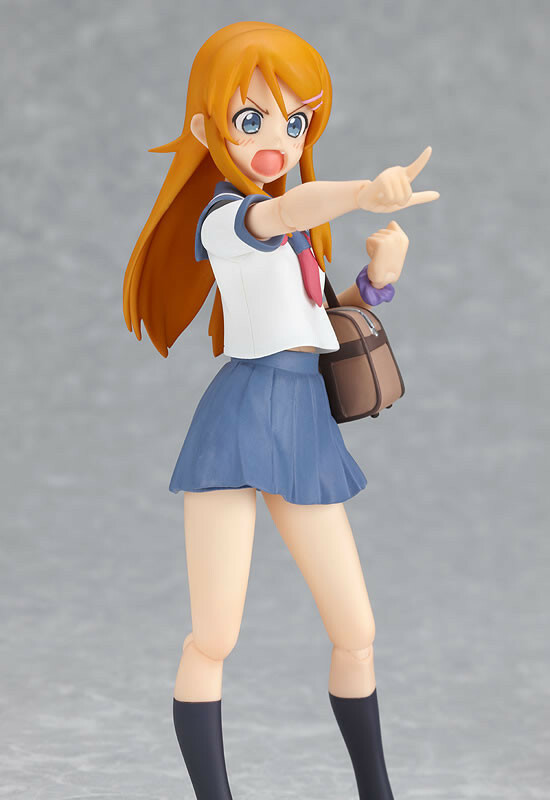 figma Kirino Kousaka is going on resale! From the anime "Ore no Imouto go Konnani Kawaii Wake ga Nai!" 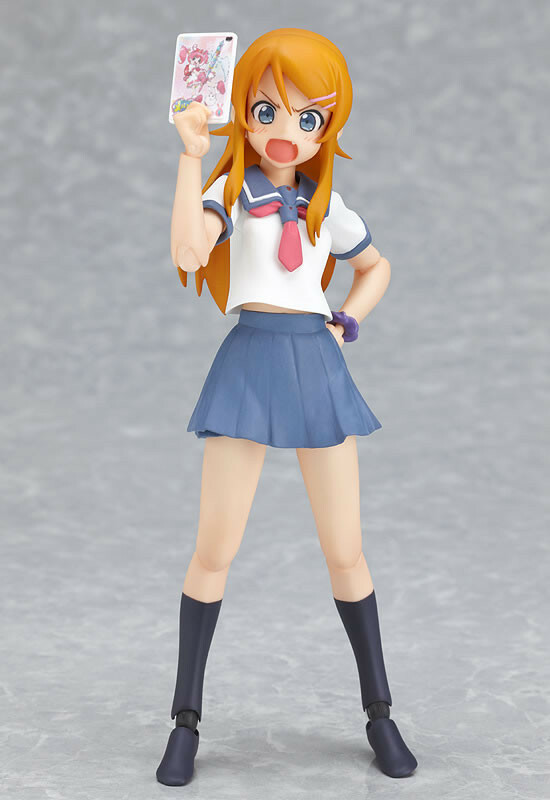 comes a figma of the young schoolgirl with some otaku secrets - the lovable little sister 'Kirino Kousaka'! 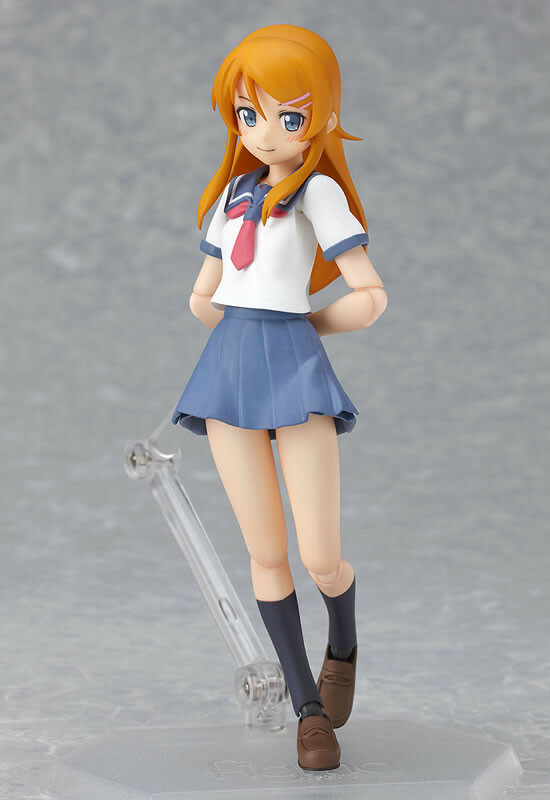 The famous DVD case of "Hoshikuzu Witch Meruru" is also included in figma size. 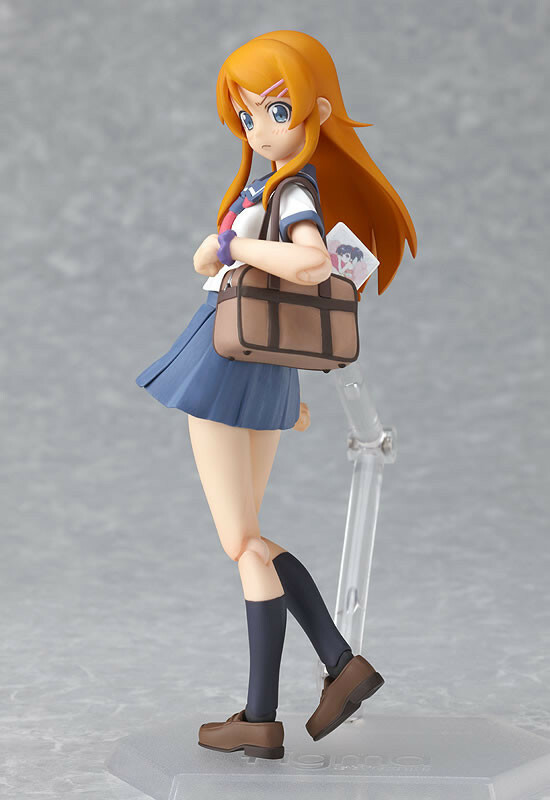 She also comes with her bag, and the DVD case can even be stored inside the bag! 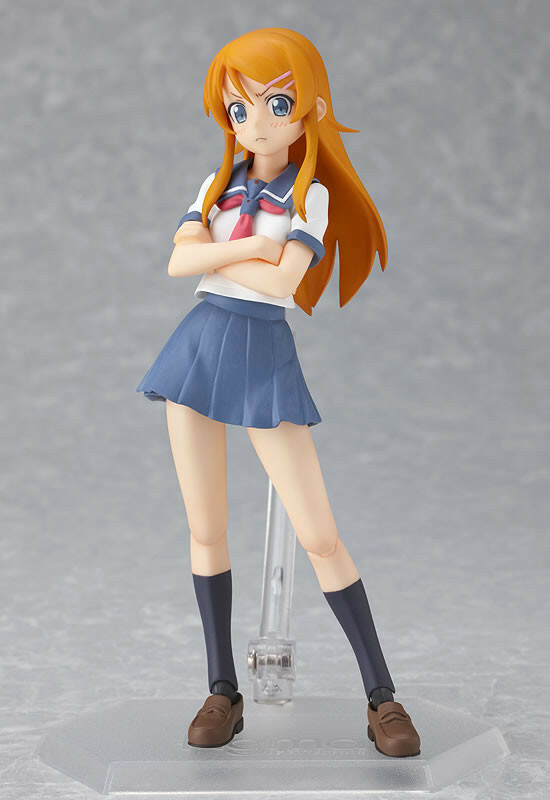 She comes with various extra parts that let you create poses such as the famous pose with crossed arms from the cover of the first novel. She even comes with replaceable feet so you can display her in her socks.